The weather hopefully began a new winning streak for ForgottenTour #84, Saturday, September 27th, with sun and 80 degrees. 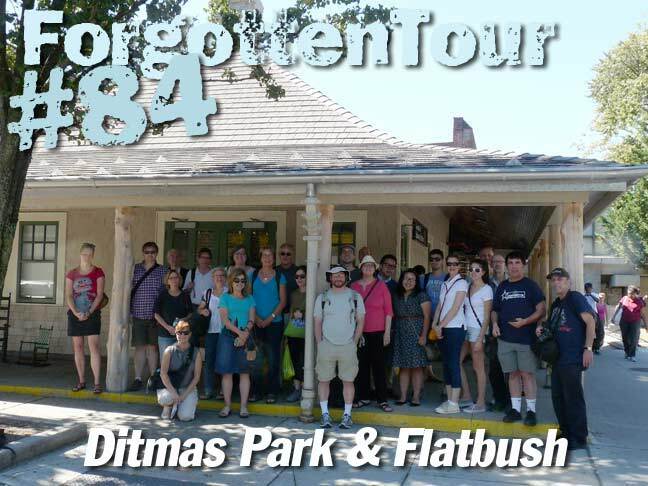 ForgottenFans met at the recently restored historic stationhouse at the Brighton Line (Q train) Avenue H line, which was built in 1905 as a real estate office for local developer T.B. Ackerson. 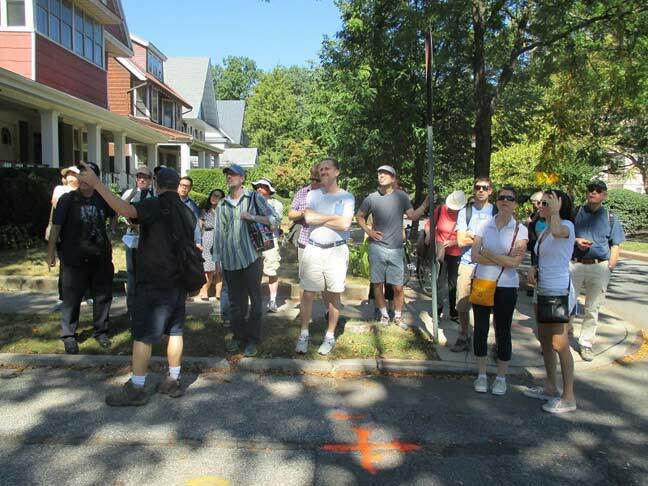 About 25 tourgoers and I made our way through Fiske Terrace and Ditmas Park, both real estate developments from the early 20th Century. 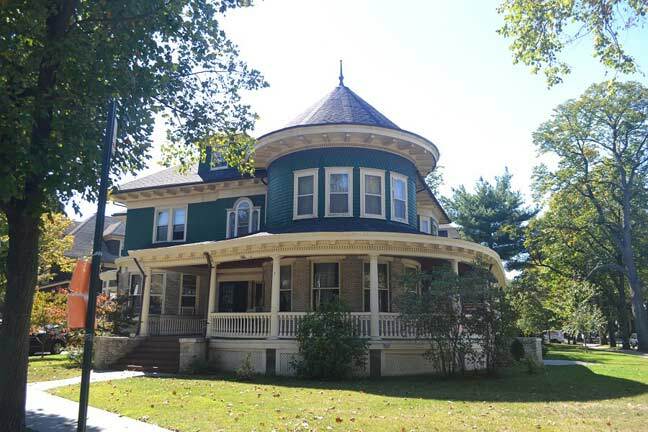 Most of the residences still stand in vintage condition. Along the way we saw Newkirk Plaza, which can be called Brooklyn’s first shopping mall. 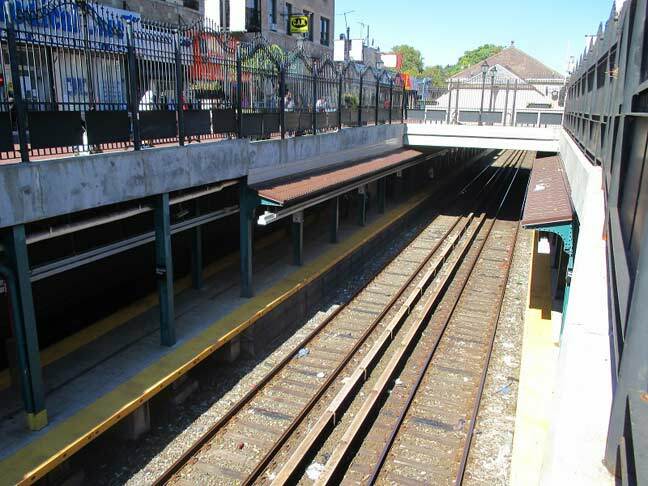 It was built during a grade crossing elimination program on the Brighton Line in the nineteen-ohs. After a look at the historic churchyard of the First Dutch Reformed, founded in 1652 at what is now Church and Flatbush Avenues, we drifted into the heart of Flatbush, visiting Erasmus Hall High School (where alumnus Neil Diamond gave an unscheduled performance two days later), Flatbush Town Hall, the original Ebinger Bakery, and the first Sears-Roebuck outside Chicago. 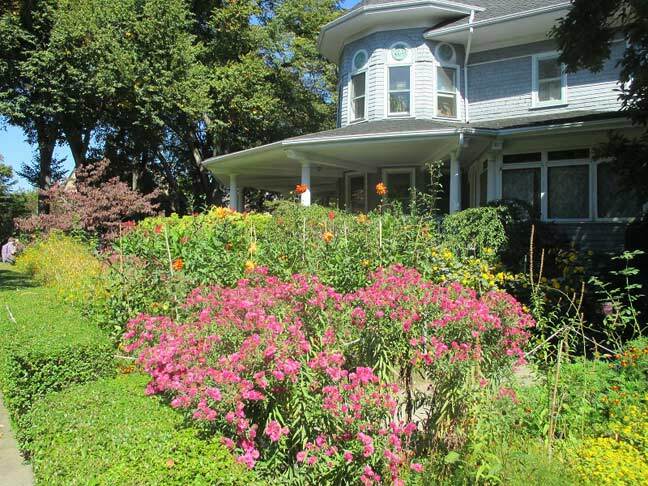 The neighborhoods of Fiske Terrace and Ditmas Park are true gems of Brooklyn. 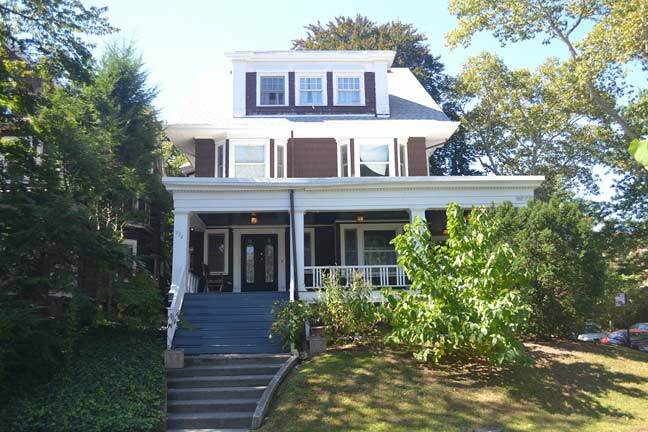 Two planned early 20th Century suburbs that have survived intact in 21st Century urban Brooklyn. They are a pleasant and unexpected anomaly. 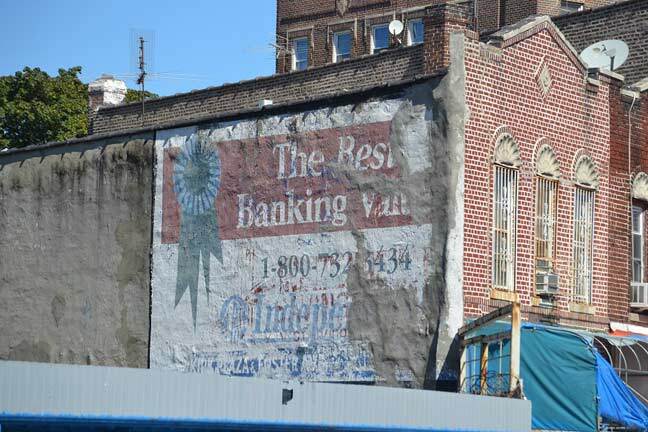 Thankfully the New York City Landmarks Preservation Commission has protected these neighborhoods in perpetuity by declaring them historic districts. Anything to say about the Sears store? Is it still functioning? Didn’t it used to have sidewalk windows in the 50’s, or was I imagining it? You have to go on the tours for all the details 🙂 The sidewalk windows may well have been there. 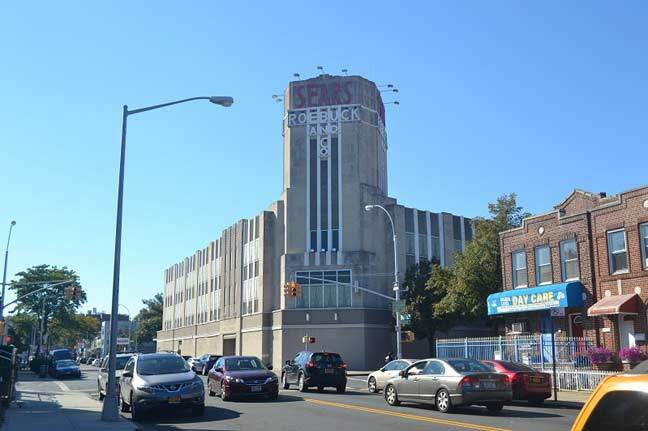 I wasn’t on the tour but I can tell you that the Sears in Flatbush is still open for business despite the financial troubles the company is currently experiencing. It’s been decades since I’ve been in this particular store, but my guess is that it used to have display windows alongside the streets. All stores used to. Even the two department stores in the Kings Plaza Shopping Mall, down the road on Flatbush Avenue, had small display windows when they opened in 1970 although they been long since covered. 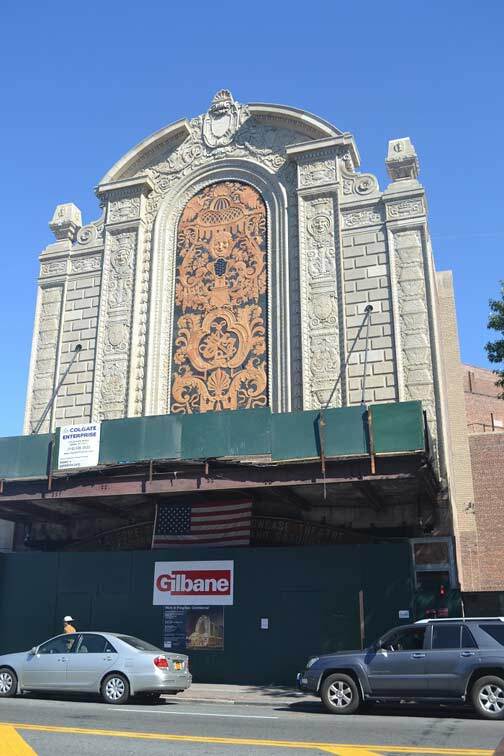 I recall from my last visit to the Flatbush Sears in the early 1980s that the only open entrance to the building was from the parking lot. Yes. Sears had great windows, especially around Christmas time. They were eliminated in the late 60’s when I worked at that store because people were began to feel everything in the windows was theirs for the taking.